November is Native American Heritage Month — a time to celebrate Native culture, history, and traditions. Educating ourselves about current issues facing the Native American community and raising awareness about them is important. Here’s a list of Native American blogs and sites that help to spread and tell the stories of Native people. Beyond Buckskin promotes Native fashion and Native fashion designers, while also giving readers ways to actively support Native American fashion. 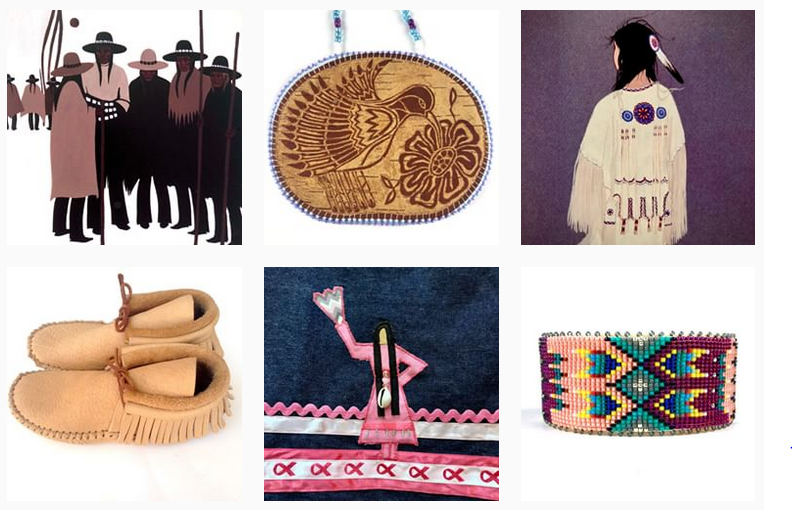 The blog resonated with readers, spurring the development of Beyond Buckskin Boutique – a retail store that supports Native designers located on the Turtle Mountain Indian Reservation. 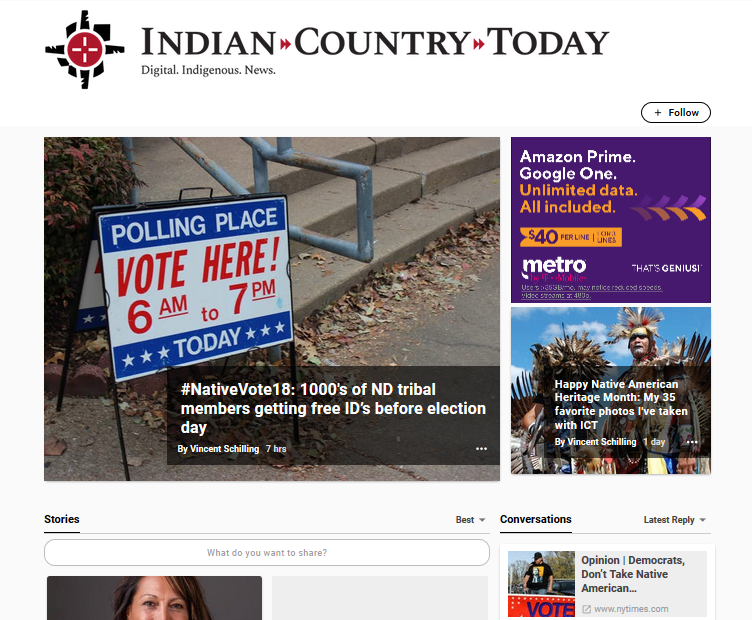 Indian Country Today delivers content written by, for, and about Native people throughout the Americas. The digital publication has a little bit of everything: news stories, classifieds, and opinion articles about a variety of subjects. It’s a must-read for staying current on Native American news. PWNA is a non-profit that serves the Native American population by partnering with reservations. It works to help provide material aid, educational support, and community-based services. 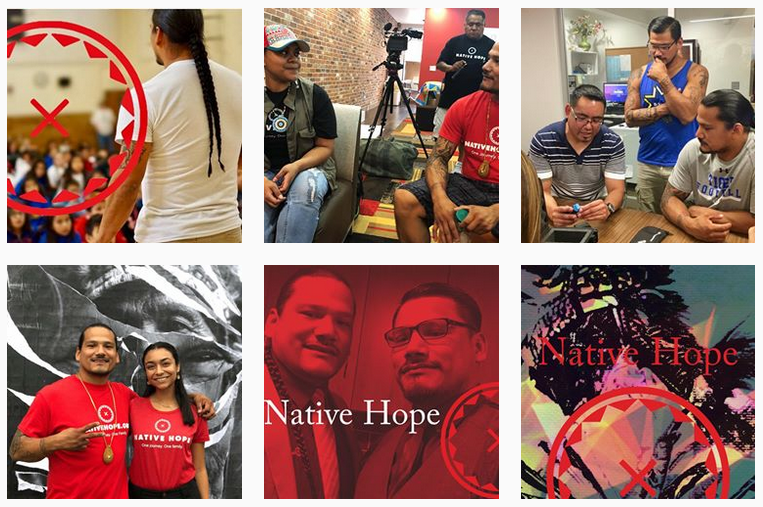 The blog covers a variety of topics – from news, to culture and history – offering insight into Native American communities and the challenges they face. 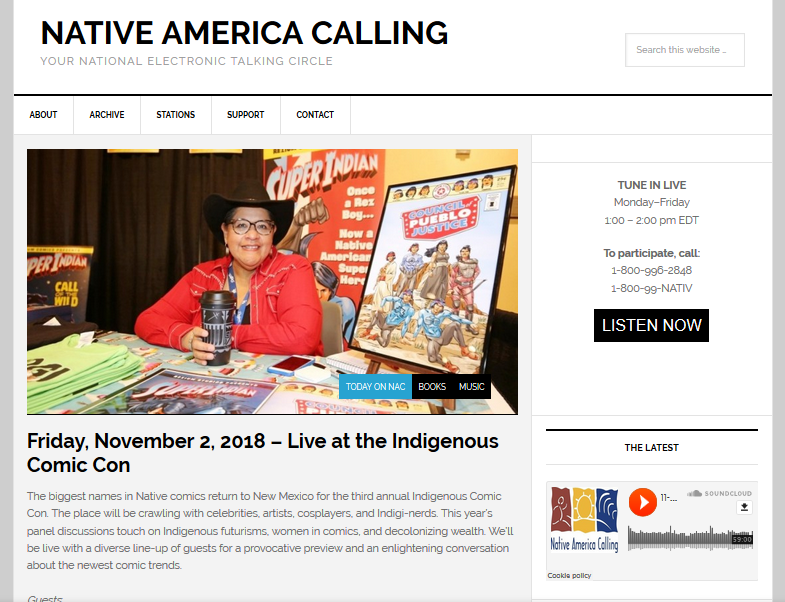 Native America Calling, a live call-in radio program, facilitates important conversations with the goal of helping to “improve the quality of life for Native Americans.” The program invites experts and listeners alike to share thoughts and join in on a national conversation about issues that are relevant to Native communities. 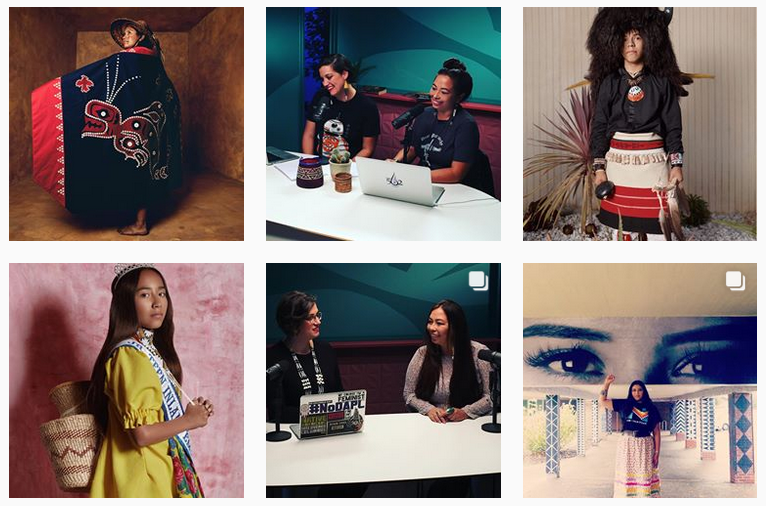 Project 562’s blog is home to photos and stories from Matika Wilbur as she documents more than 562 federally recognized tribes in the United States. The blog features beautiful photos and stories, inviting readers to see contemporary Native Americans in a new way. In her blog, Debbie Reese offers critical analysis on the representation of Indigenous peoples in children’s and young adult books, school curriculum, and pop culture. Her posts are meant to be a resource to both Native and Non-Native parents, librarians, teachers, etc. Here, you can find book reviews, recommendations, as well as other educational resources. Its blog tells important stories about and for Native people. 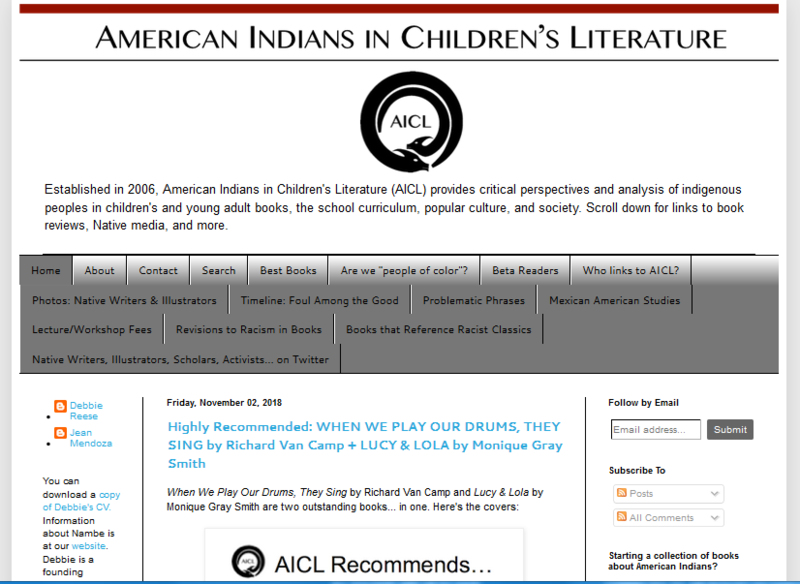 Looking for Native American-related content? We can create a PR Newswire newsfeed for you. It’s easy. Sign up at PR Newswire for Journalists today. My Native American Blog on Tribal disenrollment, ORIGINAL PECHANGA’S BLOG shines a spotlight on the abuses of NATIVE AMERICANS……by their own tribes. Would love it if you’d look in.